Relationship separation and divorce can be highly stressful. There is often a lot to negotiate and organise. On top of this, you may have to help your children settle into a new way of life. And, you may have the difficult feelings and opinions of family and friends to navigate. This can easily mount up to quite an overwhelm. 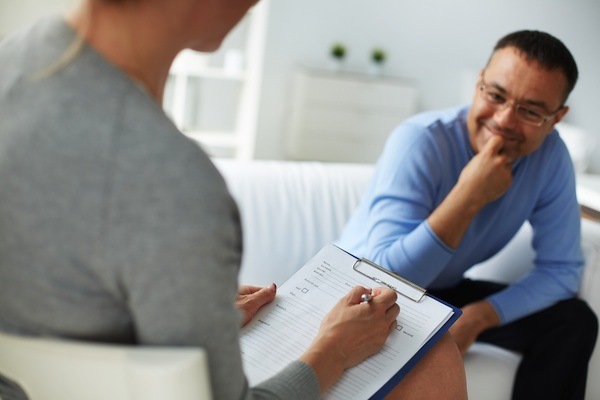 Receiving some timely support from divorce counselling can make a huge difference. Teaching reliable techniques which will lower anxiety and stress. Resolving panic attacks, insomnia and nightmares. Resolving psychological and emotional trauma which may have resulted from a dysfunctional relationship.Resolution of divorce stress syndrome. Building emotional resilience and intelligence. Safely containing and working through the difficult emotions of relationship grief, such as guilt, fear, shame, abandonment, anger, hatred, and depression. Providing divorce mediation to negotiate arrangements around the children and a new relationship as separate parents. Collaboration for the long-term benefit on both sides and for the children. Enhancing communication and conflict resolution skills. Couples and/or family therapy in order to ensure that separation happens with as little hostility and emotional damage as possible. Counselling children so that they can work through feelings of confusion, guilt, blame, anger, trust, and loyalty. Supporting clients as they shape new emotionally fulfilling lives. There are both short-term and long-term serious health consequences associated with stressful situations. For our clients and indeed family lawyers, they are seeing the benefit of mediation counselling.